Medical Equipment Requires Precise Temperature Control. 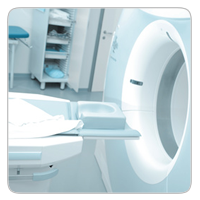 Precise temperature control is vital to proper medical equipment functionality. At Turmoil, we work to ensure that your medical equipment maintains the appropriate temperature for your environment and your equipment. 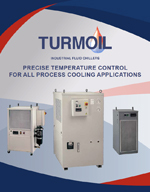 Whether your equipment is manufactured by Siemens, Philips, Varian or others, Turmoil has the right chiller for the job.